Showing results by author "Bruce Bennett"
In 1988, Alphabet City burned with heroin, radicalism, and antipolice sentiment. Working as a plainclothes narcotics cop in the most high-voltage neighborhood in Manhattan, Detective Sergeant Mike Codella earned the nickname “Rambo” from the local dealers, as well as a $50,000 bounty on his head. 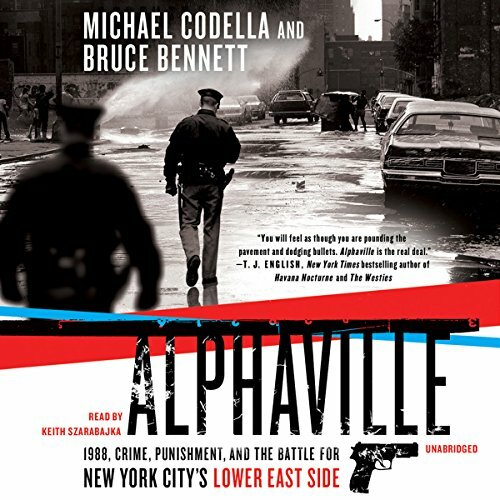 The son of a cop who grew up in a mob neighborhood in Brooklyn, Codella understood the unwritten laws of the shadowy businesses that ruled the streets. New York City the way it was. Apaches are on the run pursued by the US Cavalry. A new threat to the railroad comes in the form of deadly dark figures in the night. Could this be Indians getting revenge or are the perpetrators more insidious? Torrent finds a new love but may lose her again in the dark chasms of the new territories. He finally confronts his father and uncovers shadowy intrigue to Solomon Torrent's empire coming from below the border. Don't blink because the action is constant in this new western. 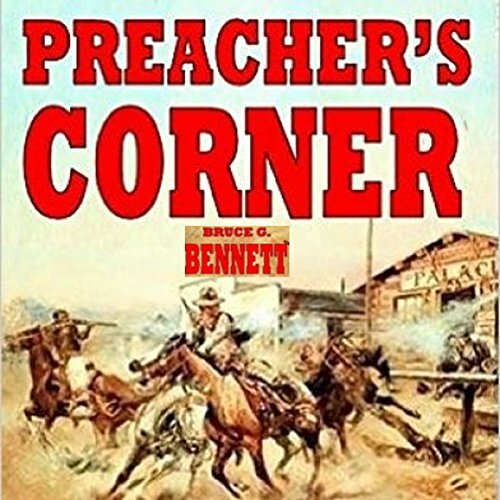 Why is railroad magnate, Leonard Green, suddenly so interested in sleepy little Preacher's Corner? 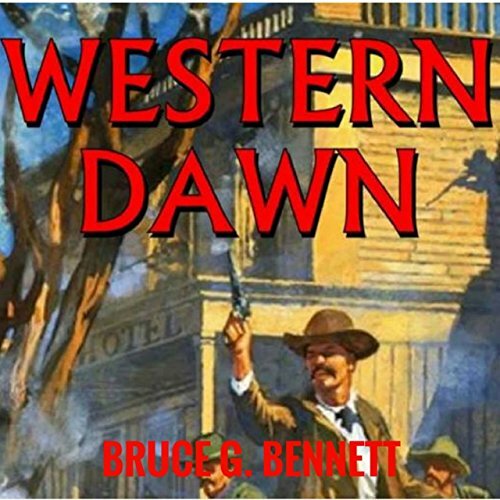 Find out in this action packed story about the Wild West when it was really wild. Are Apaches behind burning out and murdering settlers or is some insidious plot afoot? It's going to take cavalry Major Gabriel Torrent and a host of colloquial characters to figure out the puzzle. Throw in renegade Apaches and you have a great mix of Americana reminiscent of Zane Grey. Be there when the moment of truth is revealed in Preachers Corner. 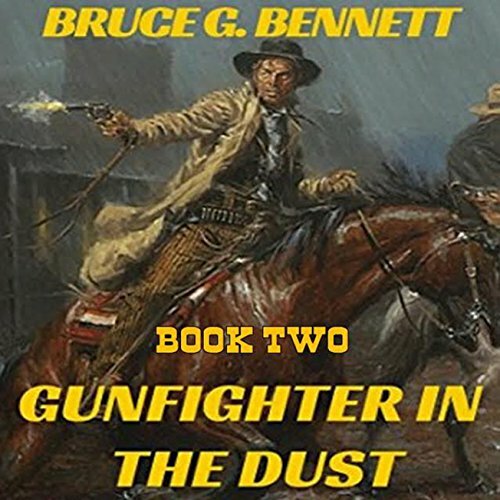 Filled with action-packed drama, great gunfights and the writing of Bruce G. Bennett, you will not be able to stop listening. Stake your claim now, and spend a few hours with one of the best western books of the year. 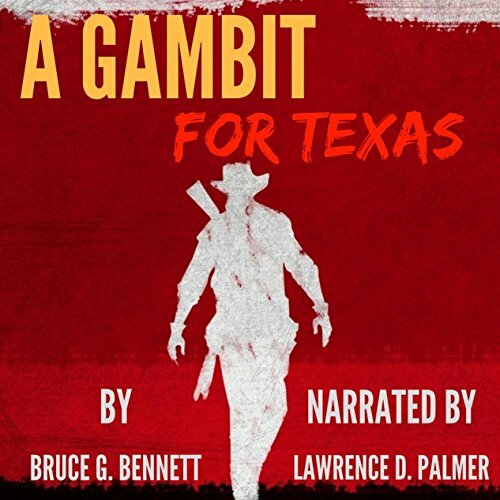 The fifth in the Gabriel Torrent Western series stands alone as a great listen. Torrent returns to Philadelphia for his father's funeral but finds himself wrapped in a conspiracy that could mean the end of his own life. Gray Wolf returns to the Apache and is sent on a mysterious and deadly mission to Mexico. Who can be trusted? Which one will be betrayed? Find out in this fast moving and intriguing western! Just when you thought nothing could surprise you! 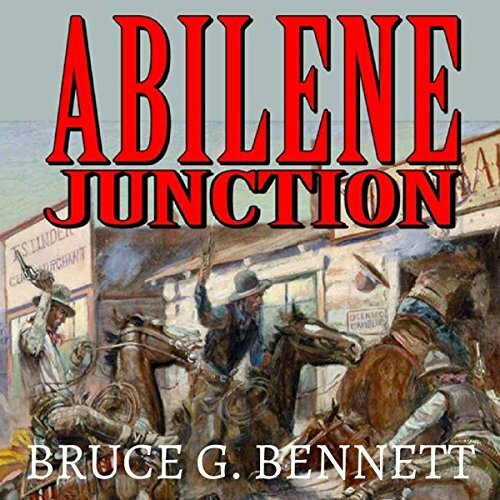 The new Abilene Junction, by authors John Wesley and Bruce G. Bennett, has more twists and turns than a Rocky Mountain switchback. 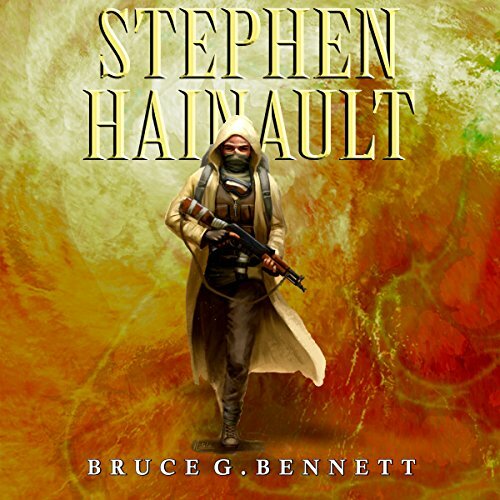 Gabriel Torrent is once more thrown into the middle of a bubbling cauldron of subterfuge and danger. 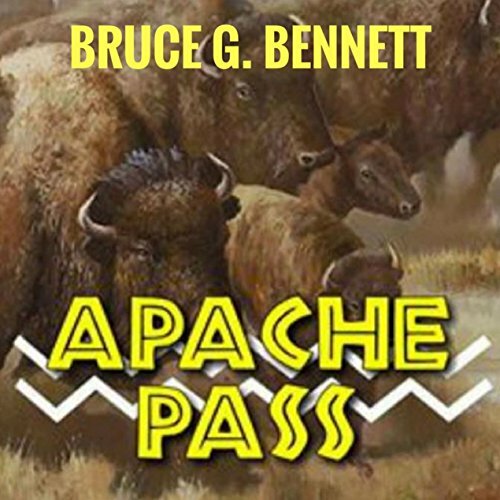 With sidekick Gray Wolf off on an adventure to locate a dark demon who's been preying on the Apache, our hero is left on his own to unravel a confusing set of events surrounding a Texas election. Torrent and his new love interest Margaret Wilson head for Arizona to help Buck and Campy save their hotel from a bad gang of cowboys. Little do they know that Gray Wolf is now with their old friends but behind bars after being wrongly accused of horse theft. The action is fast, and the plot thickens as an old prospector divulges a secret that weighs heavily on our hero. You won't be able to stop listening to this new Western classic. This is a Western filled with bandits, stagecoach robbers, gunfighters, cattle towns, and Texas Rangers. What happens when a group of lawmen decide to turn the tables on an outlaw gang? 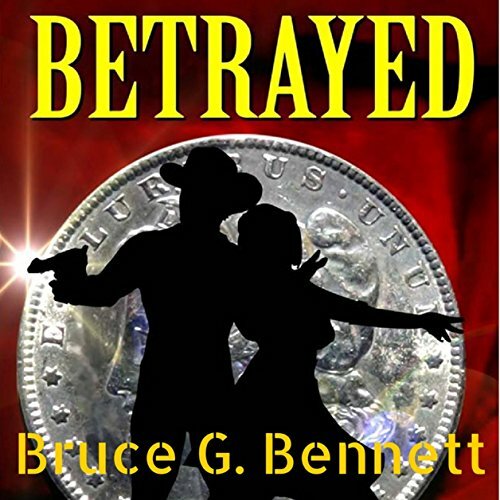 Will their desperate gambit work, or will it backfire and send them all to Boot Hill? He came from the dark corners of malevolent minds from which he was created. Vengeance personified, he inflicts death upon all who oppose him. Like a shark, his lifeless eyes reflect an empty soul. But those who created him made a mistake, they tried to destroy him. But there's no destroying the personification of death and the soul of vengeance. This is the story you've been waiting for. Once you start listening, there's no turning back.